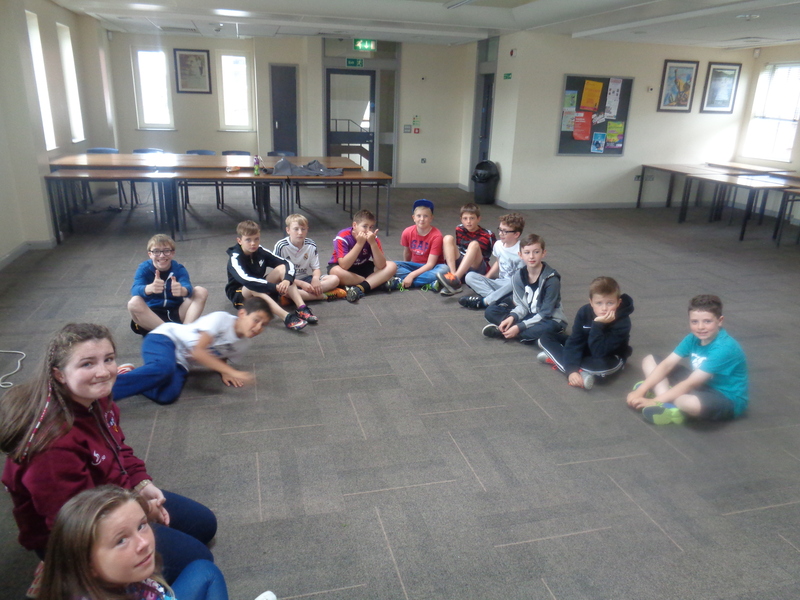 For the best summer camps Belfast try the highly rated Smile Club held at R.B.A.I. school. The school has a wide range of wonderful facilities enabling us to offer your child these great activities one of those facilities being an indoor Swimming Pool which is taken advantage of and is always an enjoyable learning experience for the children! For those of you wondering about the size of the swimming pool its 25m long with a shallow end, as well as a deeper end at 2.5m. 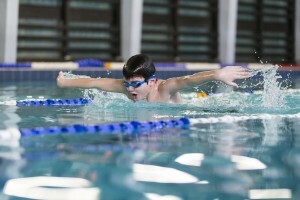 The children will receive expert swimming lessons which are available for all abilities and they will receive a minimum of two lessons throughout the week of the scheme. During the course of the week all children will be offered a minimum of two swimming lessons. The pool sessions will be led by Mr. Sheppard a Physical Education teacher with 15 years experience of teaching swimming. The classes will small in size and will include the group leaders and prefects helping so there will be lots of one on one support. Focus will be on front crawl and breast stroke. There will be some fun based activities too. 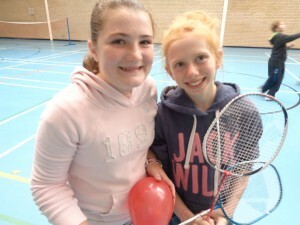 The classes will cater for all abilities. Hand eye, passing and shooting skills can all be developed here. Teamwork and communication skills can also be developed. A mixture of basketball and netball will be integrated into the program. There is nothing better on a summers’ day than the fun of softball on the front lawn. Here throwing striking and fielding skills can be developed. 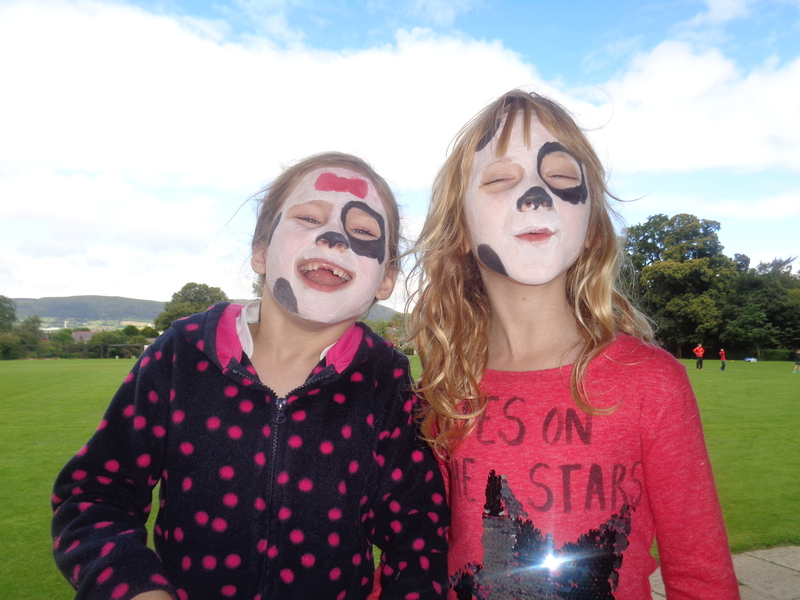 There is also an early drop off and late pick up facility alongside all the activities for the children. 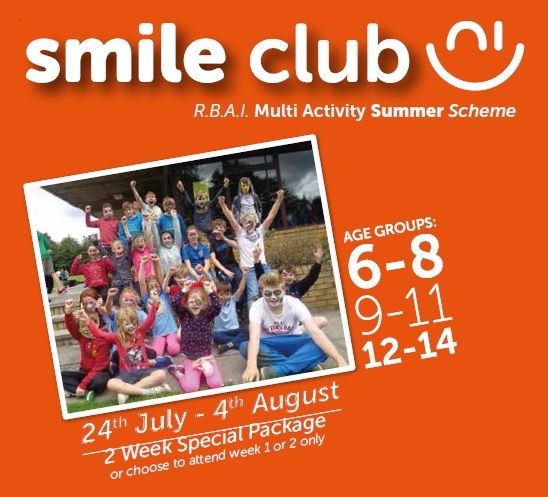 For the best summer scheme 2016, Smile Club, also boasts well qualified and highly motivated staff.